Since the incandescent bulbs were removed from the market, the light bulb market has changed a lot. Here are some useful tips on how to choose the right light bulb. 1. 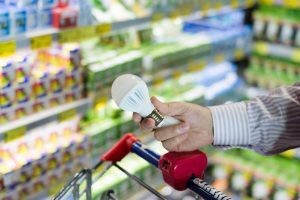 It’s wise to bring your old light bulb to the store as there are numerous fittings to choose from. If you can not bring it, write down the appropriate reference number which should help you pick the right bulb. 2. LED lights, although expensive, can save hundreds. 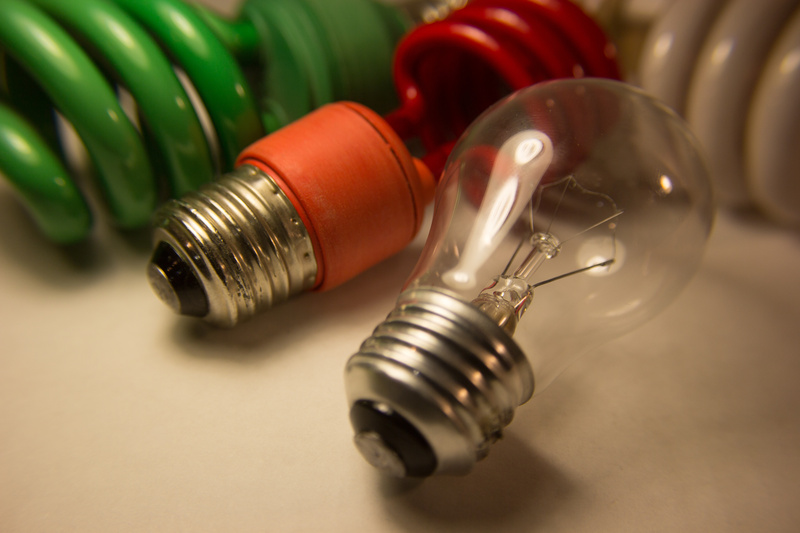 There are three most common types of light bulbs: halogens, LEDs and CFLs. 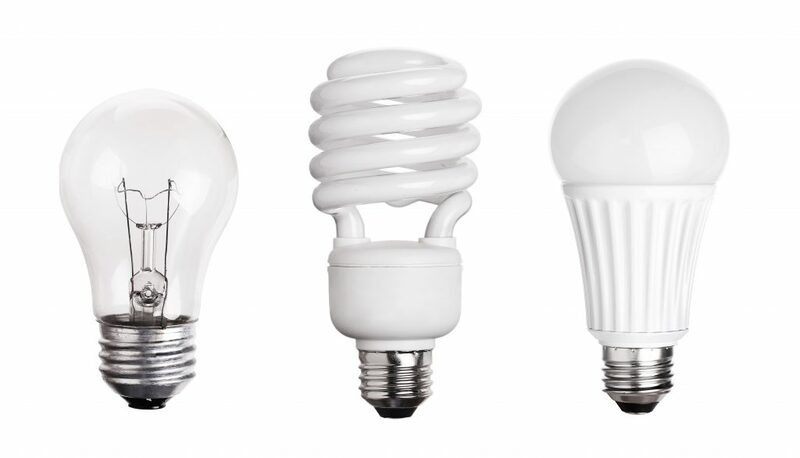 CFLs are cheap, four times more efficient than incandescent and have a broad range of sizes and outputs but they emit a light not everyone likes. Halogens are more expensive and use the same amount of energy and emit a same quality and colour of light like incandescent. LED use almost 90% less energy than incandescent and are the most energy-efficient type of lightning. LEDs are more expensive, but they can last up to 25 years, so they are the cheapest option in the long term. 3. You should decide what type of light do you like concerning brightness and the colour of the light. In the past brightness was measured in watts although that is a measure of power. Today this is an inadequate measure as energy-saving bulbs use much less energy to produce the same amount of light. Instead today light output is measured in a different unit – lumen and the higher is the value, the brighter is the light. 400 lumens is suitable for a table lamp and 1500-3000 lumens in a living room. The colour of the light is measured in Kelvins, which is, in fact, a measure of temperature. Most people are used to warm yellow light like the one from incandescent bulbs which are 2700 on a Kelvin scale. Sunlight at midday is 5500K, candle around 1600 K and sunset around 2500K. 4. The shape of a light bulb is also an important factor, and there are a lot of different forms available at the market. From almost 360 degrees angle of a golf bulb to a narrow light beam of spotlights. The shape of the bulb and spread of the light are a one’s personal preference. 5. In the end, you should check the reviews of different light bulbs to choose the best ones. Some should be avoided as they can raise your energy bills and won’t match the stated Kelvin and lumens and others will provide a lot of light with a small amount of power and won’t lose light over time.